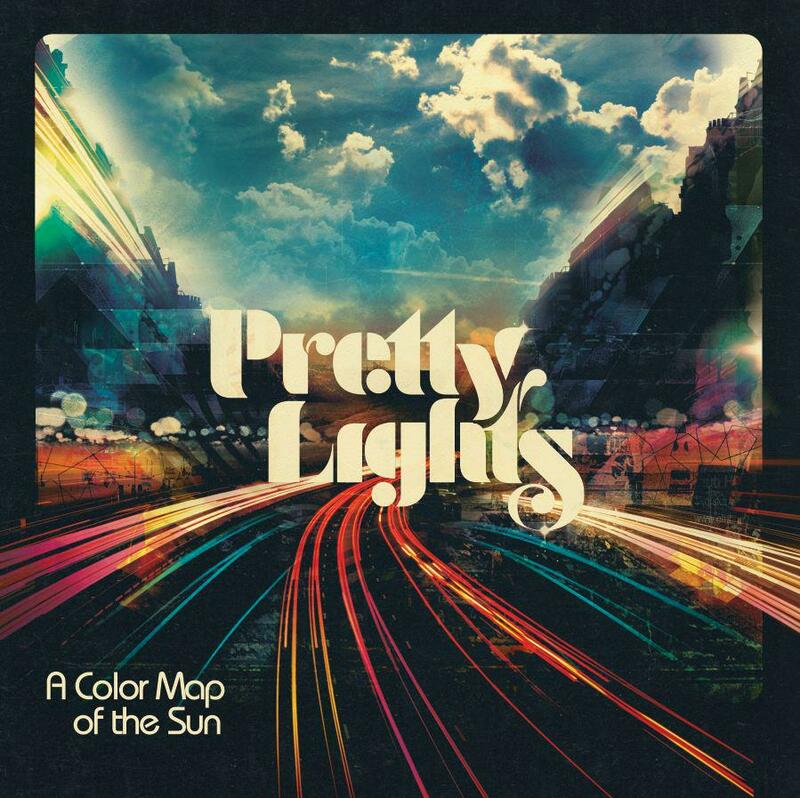 Pretty Lights - "Around The Block feat. Talib Kweli" and New Album Release Date. Pretty Lights – “Around The Block feat. Talib Kweli” and New Album Release Date. Pretty Lights, born Derek Vincent Smith, is an American born Electronic Music Producer, Label Head (Pretty Lights Music) and overall mogul in the music industry right now. He has a unique style that combines classic “Glitch-hop” and “Soul” to create truly one of a kind beats and sounds unparalleled to any other artist currently producing. He has just confirmed that his newest album “A Color Map of The Sun” is to be released on July 2, 2013. This will be one of the Summer’s biggest Electronic albums and will surely be a modern masterpiece. The first single entitled “Around The Block” features Black Star’s Talib Kweli, an american rapper. The new single’s groove will have listener’s bobbing their heads and moving to the rhythm. It starts with a synth line that is a staple throughout the track, with a piano adding a perfect counter melody. As the track progresses so does the style, turning a little “grittier” but never losing a soul feel . Talib provides a fantastic verse around 1:49, with two female vocalists singing throughout the rest of the track. I can’t wait to what else PL will put into his new album, and only time will tell how stellar it will be.